Ritu Sharma Makeovers ARE YOU A VENDOR? 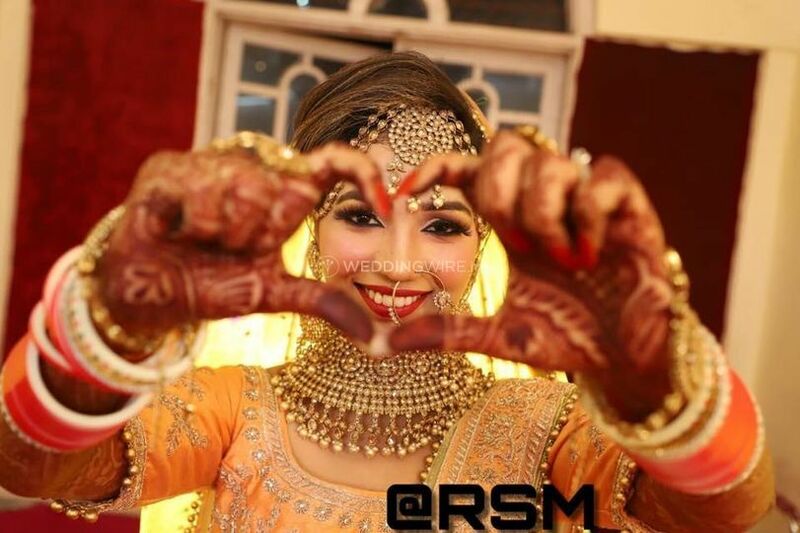 Ritu Sharma Makeovers is a freelance makeup artist based in Yamuna Vihar based in East Delhi. 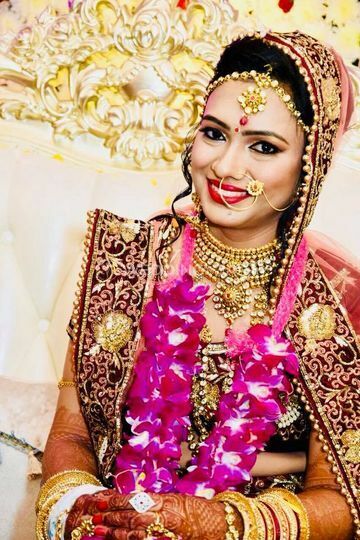 She specialises in Bollywood style bridal makeovers. 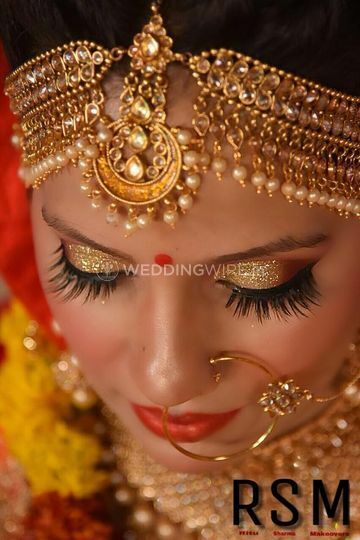 Her forte is enhancing the best features and giving a perfect finish and flawless look to the brides-to-be. From appealing eyes to gorgeous up-dos, she can do everything, effortlessly and perfectly. 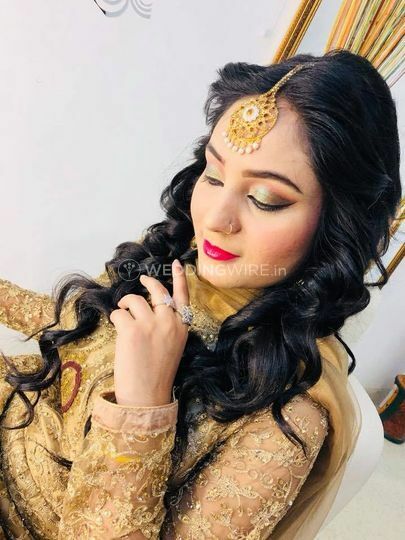 The dream of every girl is to emerge as a gorgeous bride and if you are looking for one such makeover artist to give you a dream-like makeover, then Ritu Sharma is the choice that you should make. 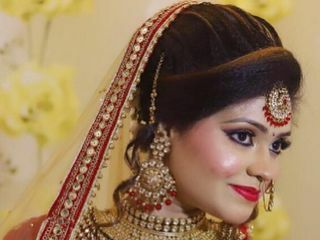 An expert in various makeup styles, Ritu Sharma can create stunning looks for various occasions, by adding and applying your demands and suggestions. 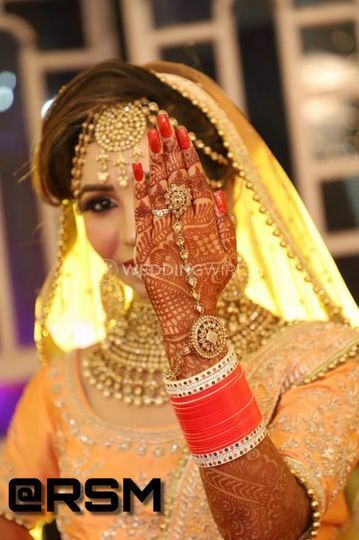 She believes that the natural beauty is the best and thus, enhances your features, like your eyes, by highlighting them or by contouring your face, if required, to give you a magnificent and flawless bridal glow for all your nuptial ceremonies. 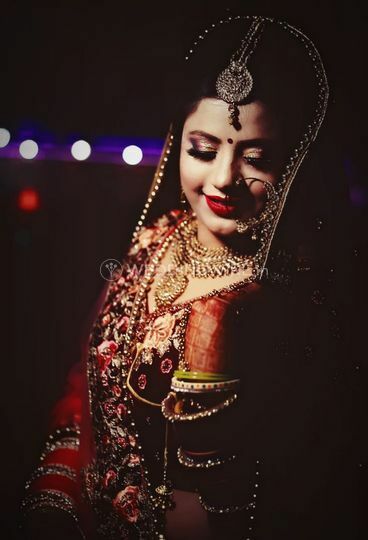 Ritu Sharma also provides makeup trials, on a chargeable basis, so that you can easily select the bridal look for your wedding day and all the other nuptial ceremonies and customize it as per your own way. 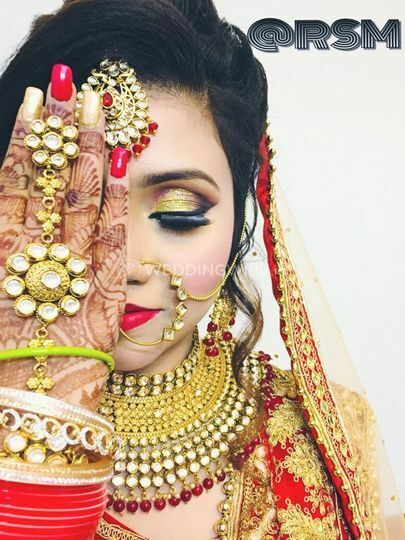 She uses high-quality makeup products from brands to give you a unique and elegant makeover which stays for the entire ceremony and does not affect your skin in any possible way. I booked Ritu for my sister's wedding and it was my best decision. She worked amazingly. She is a perfect makeup artist and a very nice and decent person. The best part is she takes care of clients like and dislikes. I strongly recommend her👍Guys, she is the best. She is a very professional and humble makeup artist. Her skills are amazing and she is flexible with everything.